Several years ago after we were first married, we found ourselves adopting a beautiful little Maltese puppy. We named her Pebbles, and took her home to love and spoil. A few months later, we adopted her litter-mate Penny. All of our friends and family fell in love with Pebbles and Penny, wanting to have their own Maltese puppy. That's when we found Buddy, and our first business "The Mighty Maltese" was born. 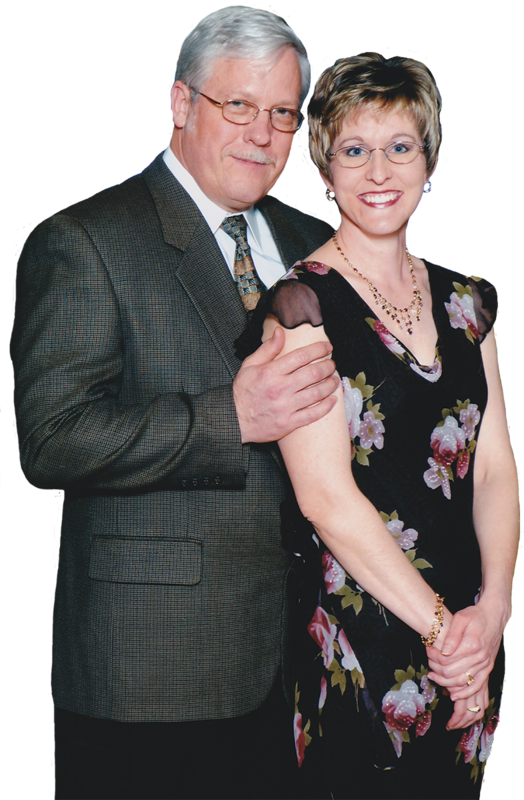 Our business started out as a small dog breeding business with most of our puppies going to family and friends. 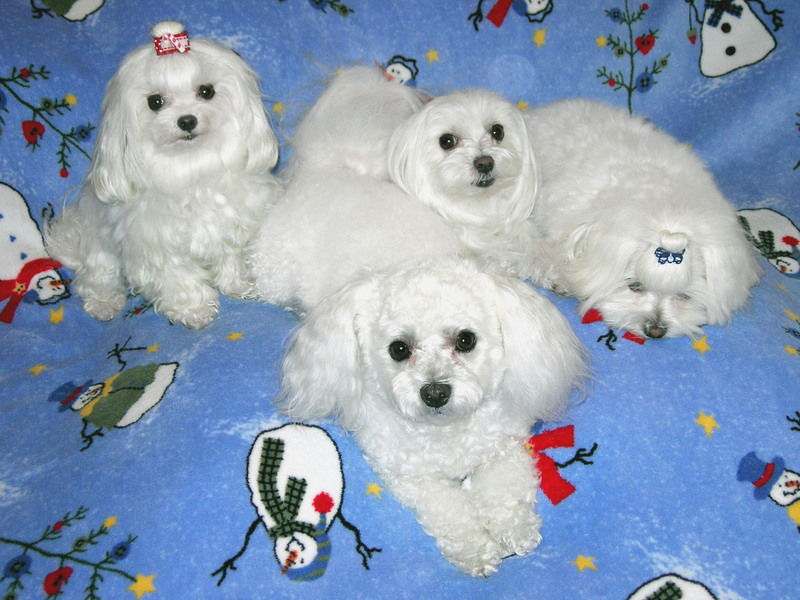 Over the past few years we have made many families very happy with their new Maltese puppies. We are no longer breeding Maltese, but during that time we learned a lot about the breed and their care. Our current pet family consists of Pebbles, Penny, Buddy and our last puppy Enzo. We have used many different pet products, and now want to share our favorites with you. If you have questions about the Maltese breed, we will be happy to share our experiences and solutions with you. We changed our name to the Shadow River Super Store and our main focus is to provide high quality products for you and your pet. We love our dogs like they were our children, and believe our pets should be pampered and given only the highest quality products. We're sure many of you feel the same way about your own pet. The Shadow River Super Store was opened on eBay in January 2008, and since then we've had a lot of growth and expansion in our inventory selection. You'll see from our feedback that our customers are very happy with our products and customer service. We started our store with only a few pet supplies, but over time we have increased our inventory to include products for the home, clothing & accessories, and even seasonal items. Please be sure to check our listings often, and you can always e-mail us with your questions and requests.